GroupM, WPP’s Media Investment arm, has appointed David Fish as chief client and business partner, a newly created, future-focussed role dedicated to delivering enhanced, strategic client consultation and services. Reporting to GroupM Australia & New Zealand CEO Mark Lollback, Fish will work with the leadership and teams at GroupM agencies including MediaCom, Mindshare, Wavemaker and Essence, to further develop high performance client teams and meet evolving client needs. He’ll also work with clients and their established teams to ensure seamless integration and onboarding for new clients. Fish is currently managing director of Media Lab, GroupM’s bespoke agency serving Westpac. GroupM is undertaking a search for a general manager for Media Lab, and Fish will continue to oversee the business working closely with the senior leadership team. 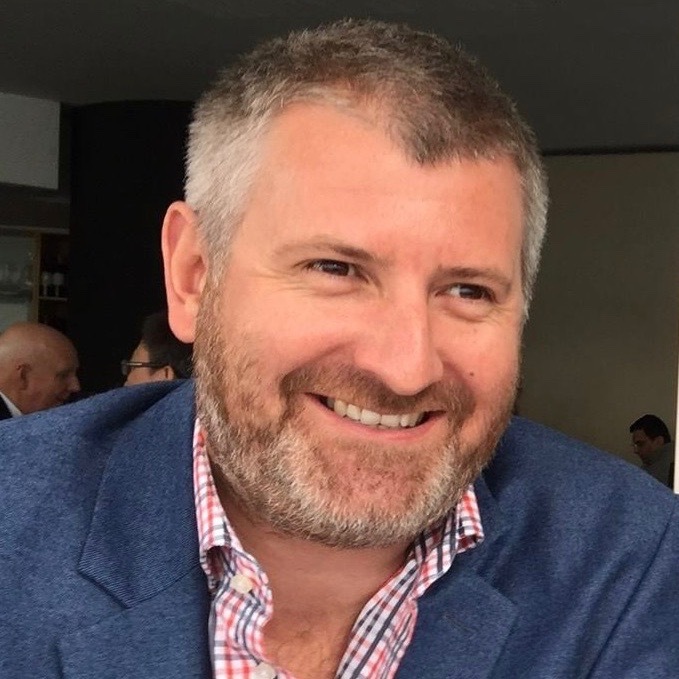 Says Lollback: “David was instrumental in setting up Media Lab for Westpac and we’re proud of the work he’s done there to inspire excellence in client leadership. David’s background is in running agencies, building teams and reshaping agency relationships. We’re lucky to welcome him into a group role where his experience and expertise will help supercharge outcomes across our agencies and client teams. Says Fish: “It can be very tempting to just focus on immediate business challenges, treating the symptoms rather than causes. For me this new role is about looking at things more collaboratively with our clients, delivering them best in class outcomes and having a bigger picture perspective. Ultimately we’re focused on strategic conversations and long-term solutions. GroupM is part of WPP AUNZ, Australasia’s leading creative transformation company.